Copse Lake is a stunning 1.5 acre lake with five islands with many connecting bars and channels. 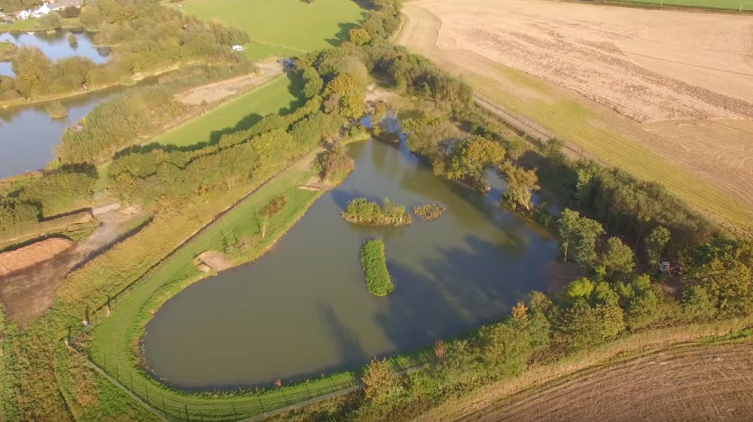 The fish present in this lake have been hand picked by Tony from some of the best carp suppliers in the country. These include VS Fisheries, Priory Fisheries and lower Berryfield Fishery, many strains have been introduced including Liney Dinks, Suttons, Harrows, Dintons and some original Leneys from Berryfield. There are approximately 50 fish in the Lake with half now over 20lb to a lake record of 34lb and there are 8 swims around the lake with a limit of 4 anglers at one time 5 if it is a whole lake booking.